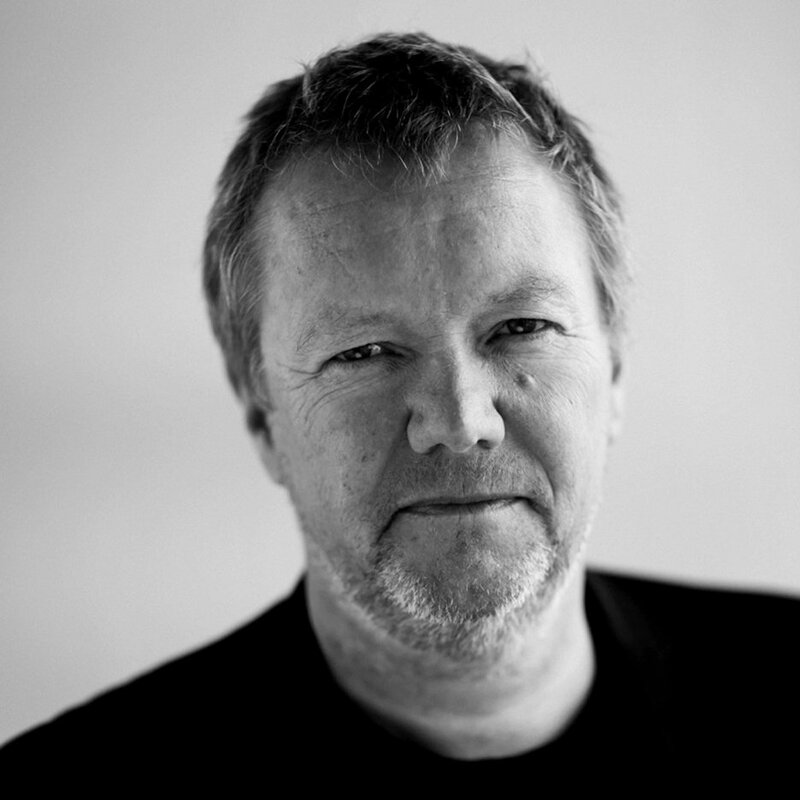 Snøhetta's Kjetil Trædal Thorsen urges architects to work in the "non-free world"
Venice Architecture Biennale 2016: architects need to work in non-democratic countries to help improve conditions for the people that live there, says Snøhetta co-founder Kjetil Trædal Thorsen. Hitting back at critics of Snøhetta's work in Saudi Arabia, Thorsen claims that architects have a responsibility to countries with authoritarian regimes, to push them to move forward politically. "We have to work in the world that is not the free world," he told Dezeen, following a talk at the Danish Pavilion during the Venice Architecture Biennale. "Working in the free world is easy, but working in the non-free world is really hard and we can make a bigger difference." The architect claims that an ethical approach involves weighing up of the benefits of individual projects, rather than simply refusing to work in certain countries – a stance taken by firms including Rogers Stirk Harbour + Partners. "As long as you're clear about your ethical position, then you're fine," he said. "You cannot go in and design anything in Saudi, that's not the point. But you can use architecture as a tool to achieve the right direction for humans to develop." Oslo- and New York-based Snøhetta is currently working on new metro stations in Riyadh and Mecca, and previously designed a transparent courthouse for Mecca, although it was never built. The firm has since been attacked by numerous architects, said Thorsen, despite a constant dialogue with relevant NGOs. "We have been criticised by architects and others because we are working in Saudi Arabia," he said. "But what are we doing? We're allowing women for the first time to travel on their own." "What do you do in order to change the decisions of people who have never been fronted with these possibilities?" he continued. "Because they don't travel, only the intellectual people in Saudi travel abroad." "You can't control the future completely but you can provide people with the right tools, and by providing them with the right tools at least there is an opportunity to move one step ahead." Snøhetta is best known for buildings including the Oslo Opera House, the September 11 Memorial Museum in New York and the recently completed extension to the San Francisco Museum of Modern Art. Current projects include a community library in New York and a stadium for NBA basketball team the Golden State Warriors. This year's Venice Architecture Biennale opens to the public this weekend, and continues until 27 November 2016.